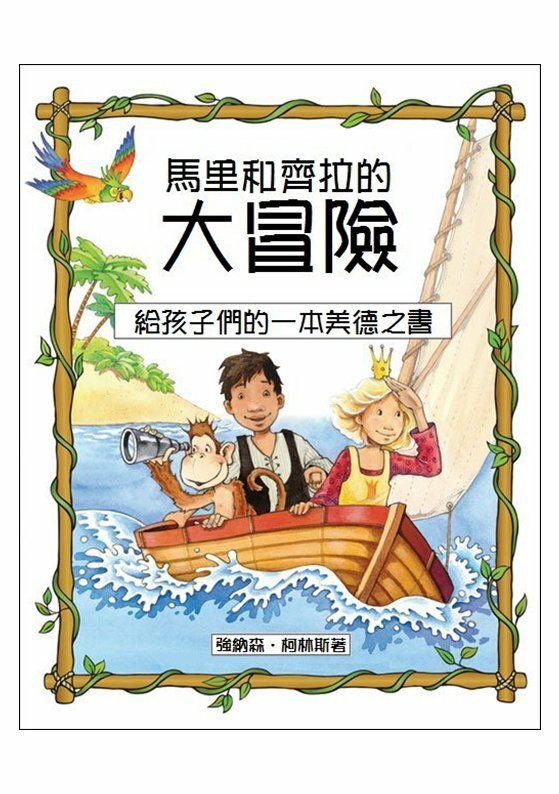 As Mali, Keela and Bongo sail the South Seas from Banana Island to Glow-Worm Cave, caring, trust, determination and peacefulness are just a few of the many virtues they explore along the way. 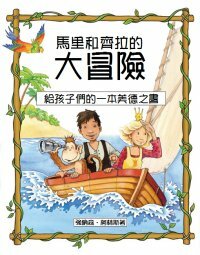 The Adventures of Mali & Keela: A Virtues Book for Children is a collection of thirteen beautifully crafted adventure stories. It captivates the imagination while inspiring children to discover the best within themselves. Each story visits four virtues, so that by the time our heroes sail home at the end of the book, fifty-two virtues have been explored. At the end of each story, an interactive section encourages discussion and helps adults and children alike find the meaning and the magic of the virtues in their own lives.